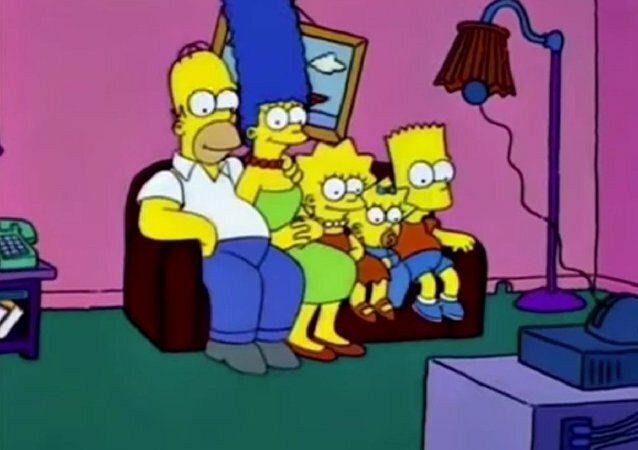 At the moment, Fox has renewed The Simpsons for two more seasons that will be broadcast through 2020; however, Disney hasn't yet announced its plans regarding the classic cartoon series. "Ireland should just rejoin the UK! That would solve Brexit!" one of the many Brexit-dedicated posts on the Ireland Simpsons Fans page has suggested, ridiculing the dead end of exit deal negotiations British politicians can't seem to manage. An irreverent Argentine TV outlet doesn't care whether you are an average Joe or a power broker; a recent news report reduced the head of the world's second most populous state to a cartoon character that critics have targeted for promoting racial stereotypes. The cartoon show has once again taken a jab at Donald Trump in their latest sketch, in which the 45th US President reconsiders his life choices and gets it all off of his chest. One of the most popular American animated series “The Simpsons” celebrated its 30th anniversary this week. On April 19, 1987, the charismatic Simpsons family first appeared on Fox channel during the evening show. Sputnik presents some of the most fascinating facts about the show.